IWC Schaffhausen muscled in on the 50th anniversary celebrations of Mercedes-AMG at German’s famous Nürburgring last week and marked the event with the launch of a limited edition Ingenieur model. 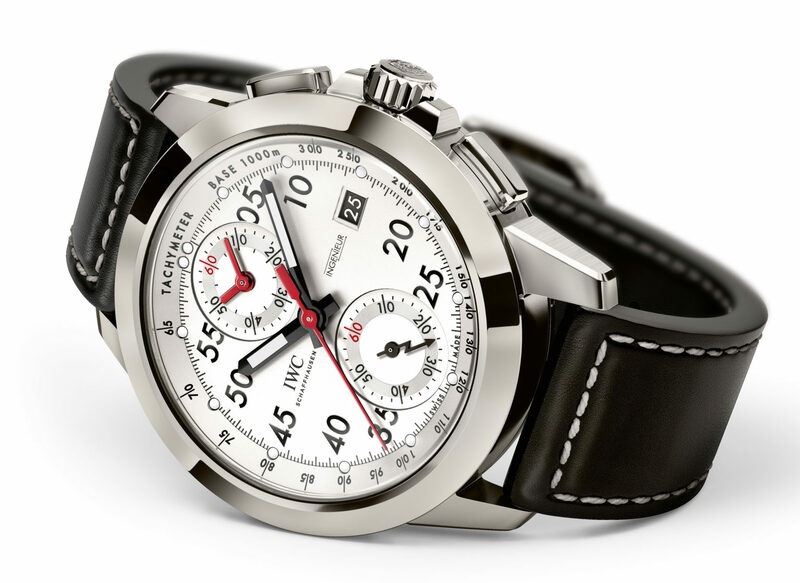 IWC unveiled its 2017 Ingenieur collection at SIHH, with a design that is reminiscent of the first generations of the original watch launched in the 1950s. The limited edition (250 pieces) Ingenieur Chronograph Sport Edition “50th Anniversary of Mercedes-AMG” (Ref. 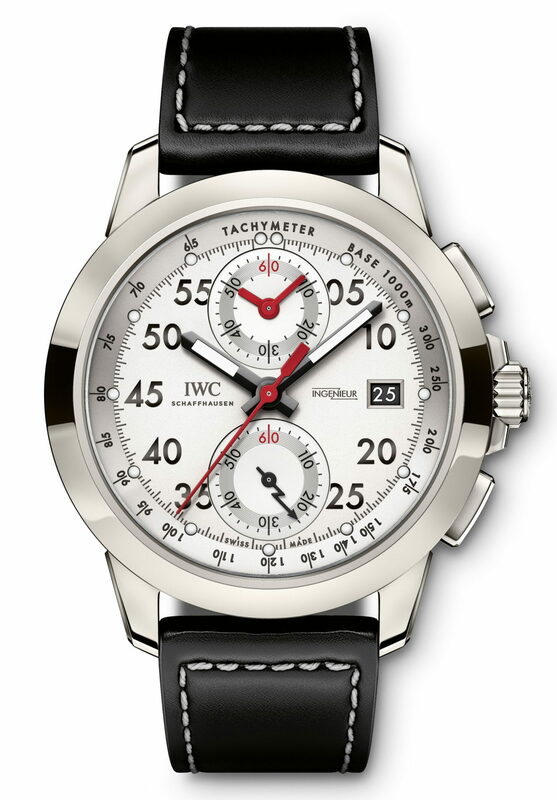 IW380902) houses an IWC-manufactured 89361 calibre with flyback function. 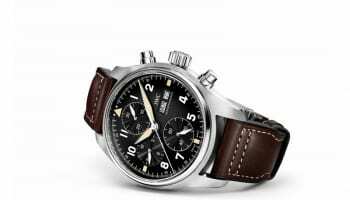 The case is made of titanium and the dial with tachymeter scale is silver-plated. 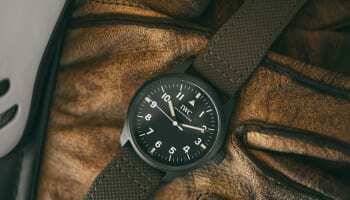 Like the first Ingenieur from 1955, the timepiece has a soft-iron cage for protection against magnetic fields. 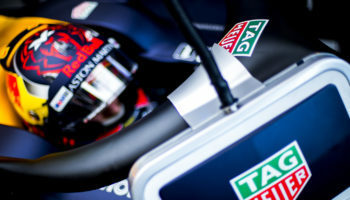 The lower part of the cage is visible through the sapphire-glass back and looks like an AMG brake disc with indentations arranged in a radial formation. “The sporty chronograph combines precision engineering with spectacular design, so it embodies precisely the values that unite our two companies. We would like to offer Mercedes-AMG our warmest con-gratulations on reaching this milestone,” says Christoph Grainger-Herr, CEO of IWC Schaffhausen. 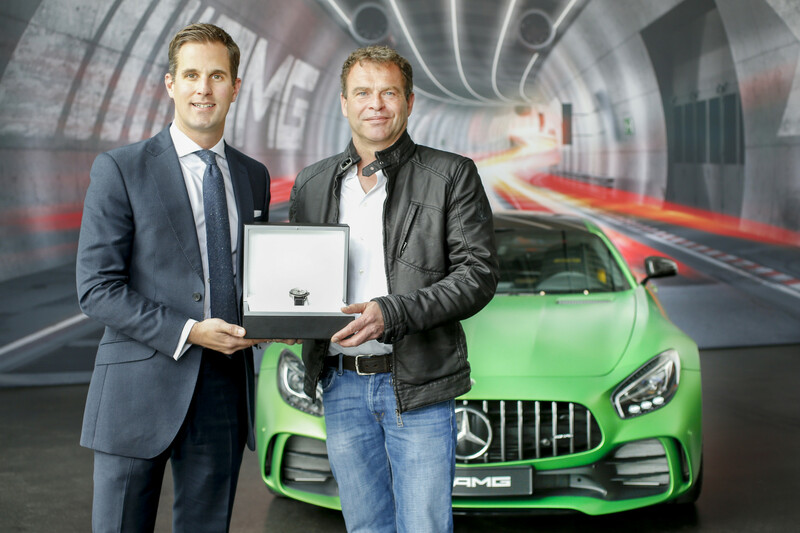 IWC CEO Christoph Grainger-Herr visits the AMG manufacture in Affalterbach and hands over the Ingenieur Chronograph Sport Edition “50th Anniversary of Mercedes-AMG” to AMG CEO Tobias Moers.